Is it time to start creating an SMS marketing strategy? When it comes to text messages from businesses, I'm not so keen to opt-in. With notifications popping up on my phone already from the likes of Facebook, Twitter, Instagram and Whatsapp, the last thing I need is another text message from Topshop telling me of an upcoming sale, which will not only ruin my bank balance, but also my productivity. So it surprised me when I read that 37 million consumers have opted for SMS as their preferred choice for receiving notifications from businesses, as not only do I rarely see an 'opt-in' box for SMS notifications on forms, but I can't see why many people are in favour of this when emails are more visually exciting, easier to read in your own time, and reel you in with a witty subject line. Although it might be easier to send your customers an SMS as people are always engaged with their phone, they're more likely to be distracted by the latest meme or their friends latest Instragram post, especially if your text isn't personal - or worse - not targeted to them at all. The whitepaper estimates 98% of branded or business-related texts are opened by the recipient, but in reality how many actually read them properly, or more importantly, engage with the text in comparison to email, or any other marketing channel? With that in mind, it'll be interesting to see if SMS will dominate as the fastest marketing channel by 2020, two years before the new GDPR regulation takes place. There are now 80 million active mobile phones in the UK. 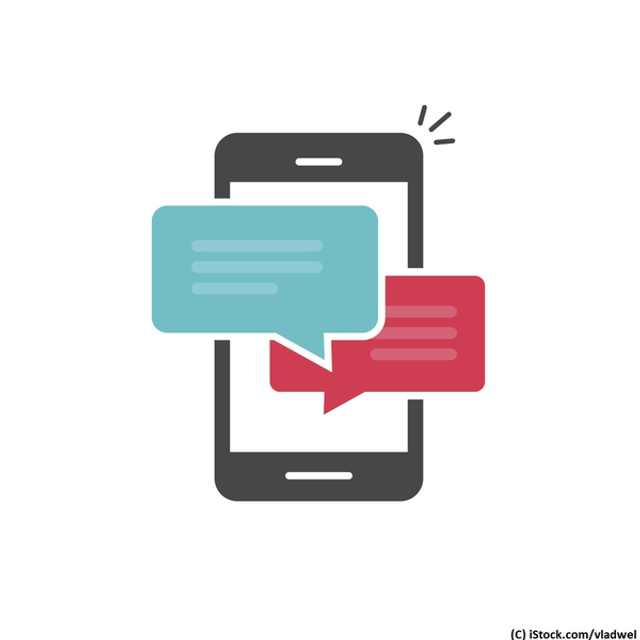 According to a white paper by Textlocal, a leading UK SMS marketing platform, 37 million consumers have opted for SMS as their preferred choice for receiving notifications from businesses. However, only 50% of the businesses surveyed currently have a SMS marketing strategy in place. The company estimates that the number of consumers opting in to receive business communications will rise to 48.7 million in 2020. If accurate, this will make SMS the fastest marketing channel in the UK.